The Apple Watch works in tune with the iPhone. Any notification that appears on the handset can pop on the Watch as well. Apple Pay is an important component of the smartwatch that lets users pay through the watch on their wrist. There is a built-in speaker and microphone on the Watch that lets you receive calls on the go. However, one of the biggest concerns with a wearable is its battery life. With the number gadgets in our lives, we don’t need another gadget that needs to be constantly fuelled. 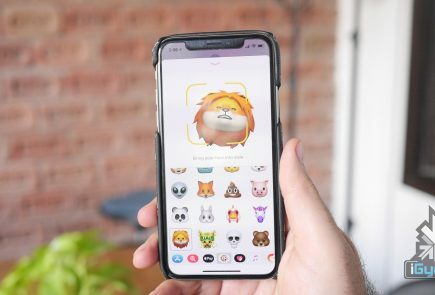 Earlier reports had worried us, however it seems like the company managed to deliver a decent battery life. The company claims, on a day of normal usage, the Apple Watch will last you a decent 18 hours. 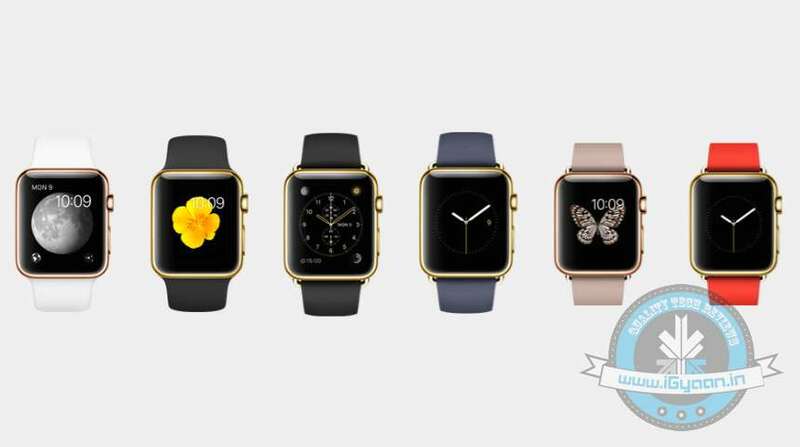 The Apple Watch will come in three variants – Sport, Regular and Gold Edition. 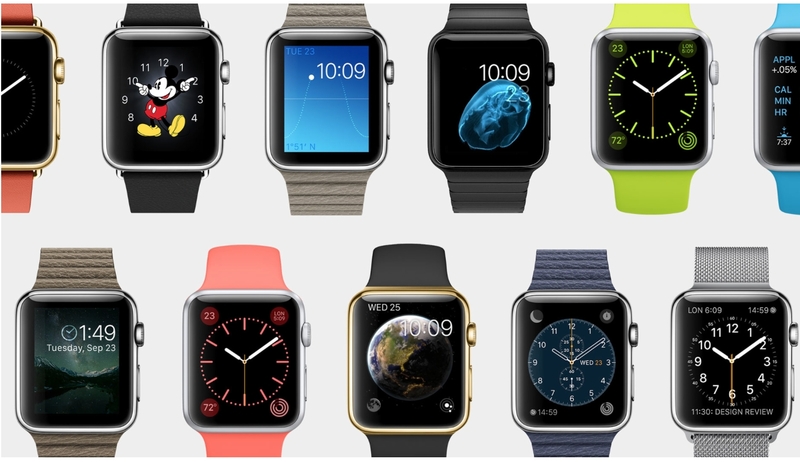 The Sport Edition comes in Silver or Space Gray colour and ranges from $349 for the 38mm Sport to $399 for the 42mm. 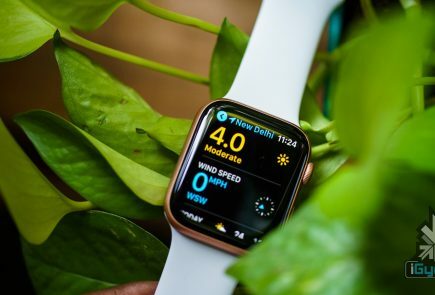 The Regular Apple Watch edition is a traditional stainless piece and comes for $549 – $1,049 for the 38mm and $599 – $1,099 for the 42mm. The 18-carat gold edition is the most expensive and starts at $10,000. All the three watches will be available from April 24th onwards.